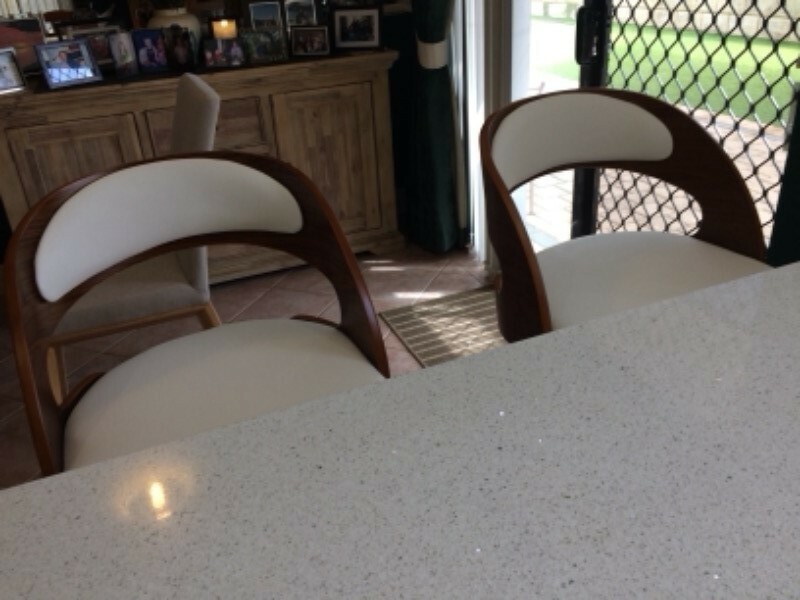 Boasting a beautifully curved backrest, our "Chloe Bar Stool" provides a stylish seating option for you, and your guests, without needing to compromise on comfort. This stool has a 360° swivel seat, durable gas lift mechanism and a quality chrome finish. With a height adjustment of 20cm, the "Chloe Bar Stool" is perfect for kitchen counters and breakfast bars. Thanks, Sara! We really appreciate you taking the time out to share your experience with us and for understanding our decision. Hope to serve you in the future. Cheers! We look at retail stores to get an idea of pricing and variety of stools. Then went online to compare. We have never bought online before but were shocked with the price difference. We found the stools we liked (saw them in retail stores for double the price), read conditions, delivery details etc and decided to go ahead. We received confirmation, delivery date and chose the deliver to our door option as we were going to be home on that day. The stools came as promised, easy assembly and in perfect condition. 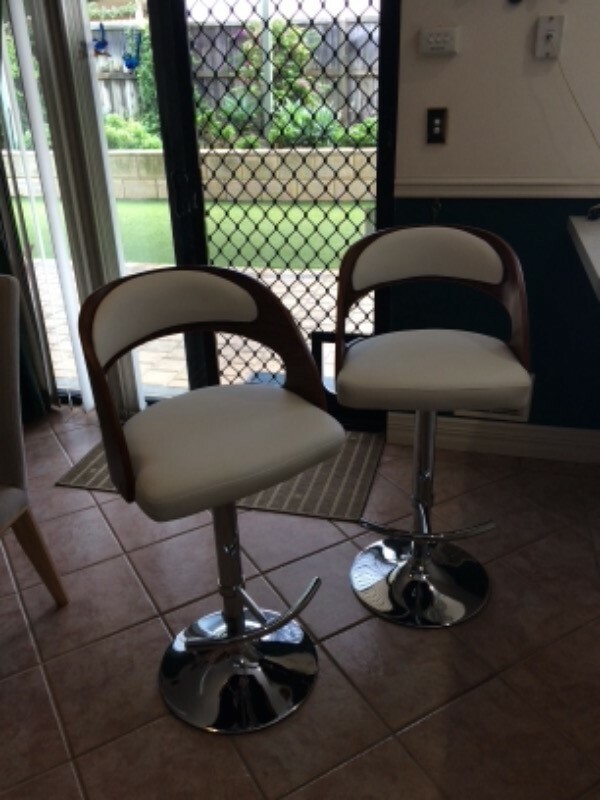 We are so happy with our purchase and recommend Just Bar Stools. Thank you for this wonderful feedback. I must say that the stools suit your kitchen perfectly. Cheers, Carol! Very happy with the whole process. Stools look great. Will certainly use Just Bar Stools again. Arrived promptly and in good condition.Many thanks for your attention to this transaction. R. Thompson. 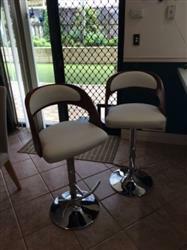 so happy with the bar stools, they look better than I had throught and delivery quicker than expected.